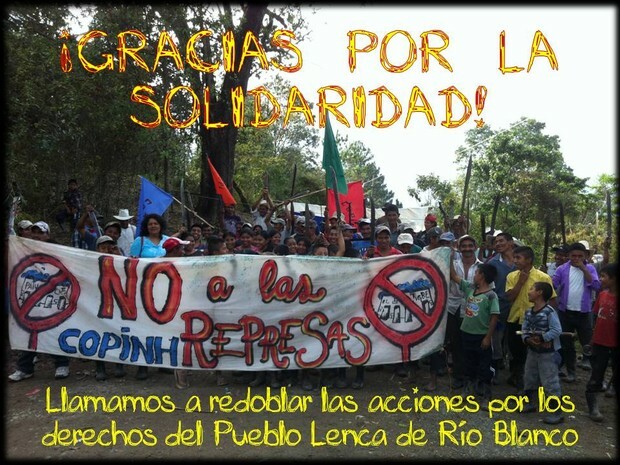 ‘Thank you for your solidarity’ from the Civic Council of the Indigenous and Popular Organizations of Honduras (COPINH) (Photo Credit: COPINH). Last week, Amnesty issued an urgent action ahead of the September 12 hearing in Honduras against three indigenous leaders working on environmental issues: Bertha Cáceres, Tomás Gómez and Aureliano Molina. 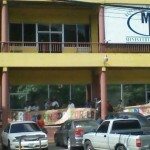 They are all members of the Civic Council of the Indigenous and Popular Organizations of Honduras (COPINH). 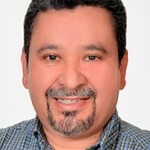 Cáceres is the general coordinator of COPINH, and both Gómez and Molina work at a community radio station, Lencas’ Voice (La Voz Lenca). Amnesty has called the government’s charges of usurpation, coercion and continued damages against these Human Rights Defenders (HRDs)“unfounded.” These accusations are connected to COPINH’s opposition to a hydro-electric project on indigenous land. According to COPINH’s website, the September 12 hearing did not go well. The Public Ministry asked the judge to sentence Cáceres to prison, and to impose a form of probation on Gómez and Molina and that would prevent them from returning to the location of the hydro-electric project. The next hearing is set for Friday, September 20. Please take action and urge the Honduran government to drop all unfounded charges against these human rights defenders. Unfortunately, improper legal procedures are not the only threat to COPINH. In July, I wrote about a recent incident in which the Honduran Army fired on peaceful protesters, killing a community leader and his son. The family, COPINH, and Amnesty continue to wait for a satisfactory resolution in that case. You can learn more about the threats facing indigenous communities and environmental activists throughout Latin America from a recent Global Post article. For in-depth information on these topics, check out Amnesty International’s Transforming Pain into Hope report on violence against Human Rights Defenders in the Americas (especially Chapter 5). This entry was posted in Americas, Censorship and Free Speech, Prisoners and People at Risk and tagged Americas, censorship and free speech, detention and imprisonment, fair trials, freedom of expression, Honduras, human rights defenders, individuals and communities at risk, international justice, Military Police and Arms, prisoners and people at risk, Urgent Action Network by Larry Ladutke. Bookmark the permalink. There are many human rights violations all around the world and especially in Arabic countries. I have read many news where women are especially targeted.